Bali airport activity back to normal after maunt raung eruption in east java. 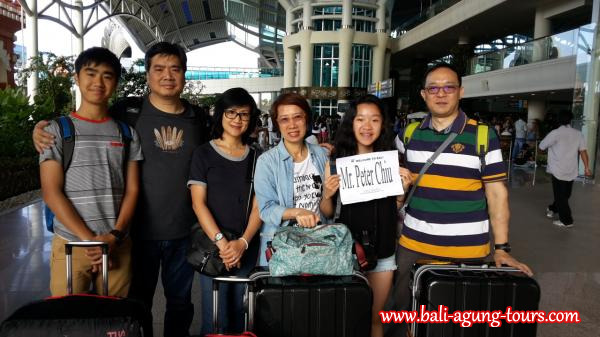 We welcome our happy guest Peter Chui and family from hongkong on 15/07/2015. 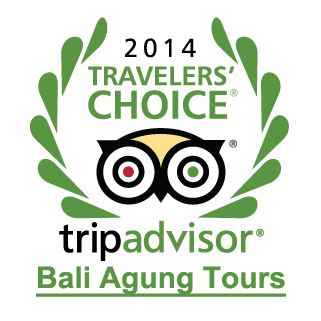 Have a pleasant and enjoyful day in Bali island with bali best local tour operator http://www.bali-agung-tours.com . Cheers!